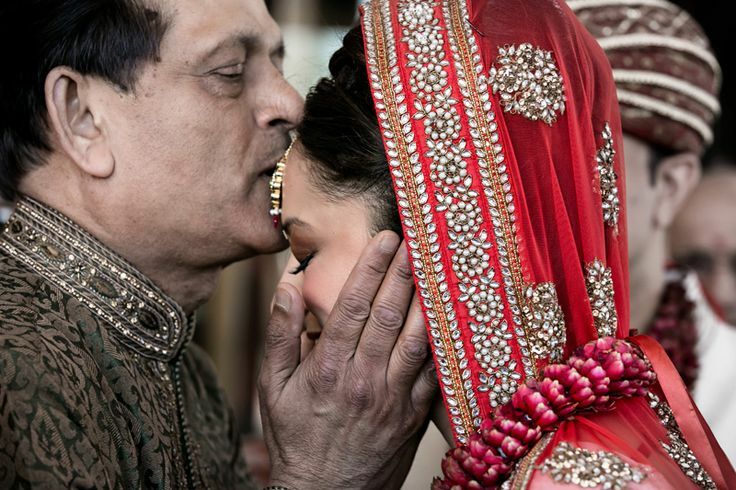 8 Things Every Father Wants His Son To Be After His Marriage. For a son, his father is a role model, as he looks forward to be like his father, one day. Being a role model to being a hero, every father always wanted his son to be respectful to the women in their lives. Just like the way he respected his wife all through his life, in the same manner, every father wants his son to love, support, and to respect his wife A.K.A. Daughter-in-law. My son, I will never want you to be disrespectful to my daughter-in-law. I always want you to respect her with dignity even if she is at fault. 2. Let her get comfortable. I don't mind, if my daughter-in-law does not know how to cook, at least, we know she is trying her best and that's what I want you my son to understand. 3. Live a happily ever after life with her. Now that you are married to my daughter-in-law, it's your responsibility that you should take her too in every social gathering, and remember you are no longer a bachelor. 4. Be a good son. Just like she accepted us as her parents, so in the same way, her parents are your parents too. Be the good son to them as well, as you have been to us. 5. She is a goddess. Yes, you are a married man now, we got a goddess in a form of a daughter, and I want you to make every day special for her, make her feel important in this house because she is family. 6. Help her in achieving her dreams. Son, you have been a great child, and we are proud of whatever you have achieved in these years, now, help her in achieving what she wants to pursue, be her support system. 7. Balance your personal and professional life. Son, you are an adult now, you must know how to balance out your profession and your homely matters. Once you step in the house, forget about office work and focus on your family. 8. The best women in the world. Son, always remember, what you got is the best women in this world; never force her to change herself. A Father is a blessing, they teach us such great life lessons! Dear mere waali, now that I am prepared, come soon!